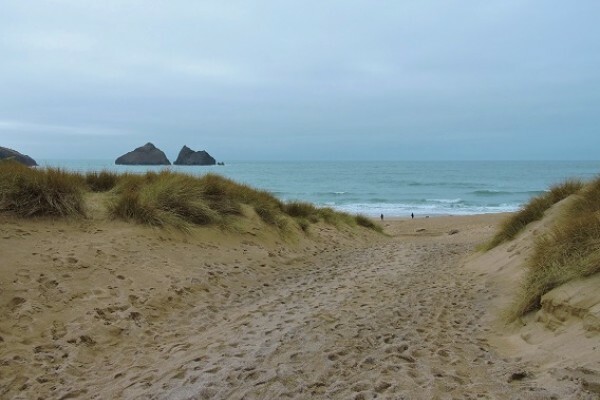 Kids Days Out - things to do in Newquay for children, including Holywell Bay with its great beaches. Enjoy all the mythical creatures and views. There's fun for everyone. Enjoy a delicious pizza whilst overlooking one of Britains most famous beaches. 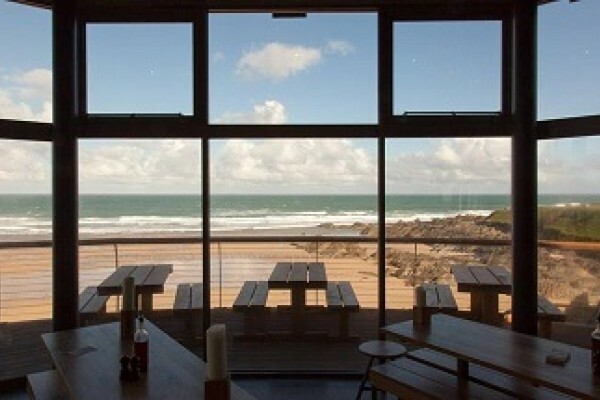 The Stable at Fistral Beach Newquay is a great location for a family meal. If you want to find a lovely sandy beach, a few miles from Newquay head here. 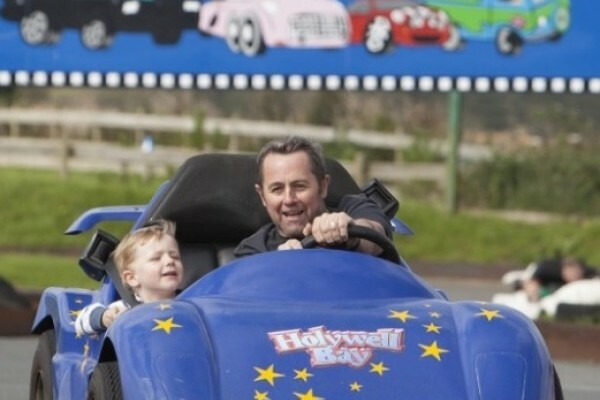 Pitch and Putt, Blaster Boats, F1 Karts and more. American themed diner. 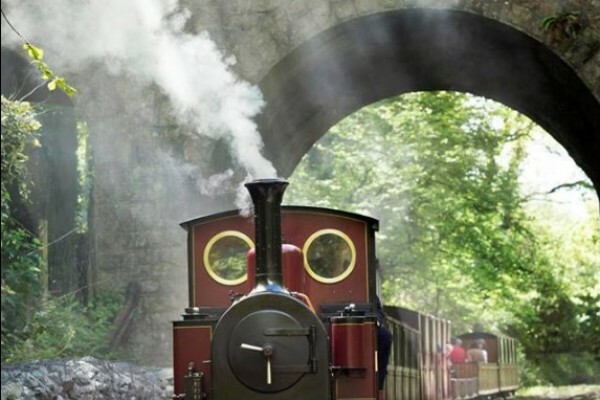 Lots of things to do for everyone at this Cornwall attraction. This is the home of many of the world's endangered species and a reputation as one of the best wildlife parks in the country. 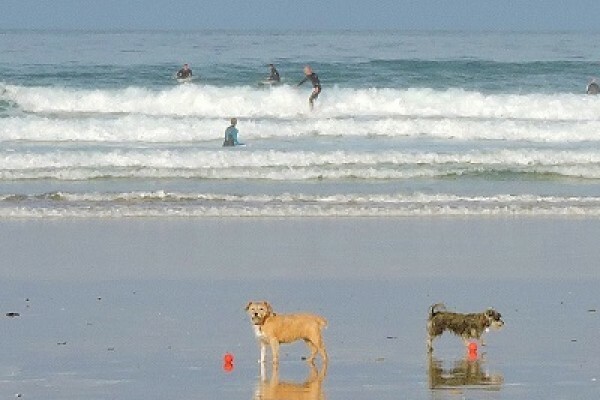 Newquay's captivating coastline boasts some of Cornwall's most beautiful sandy beaches with rock pools to explore and outdoor adventure on offer. Make some wonderful new friends! Stroke, feed cuddle and ride. Mini Tractors, Trampolines, Assault Course, Adventure Playground and Go-Karts. 3 miles of railway make for a fun day out. Old Forge Cafe and Souvenir shop. Try your hand at crazy golf, another of our things to do from Kids Days Out.